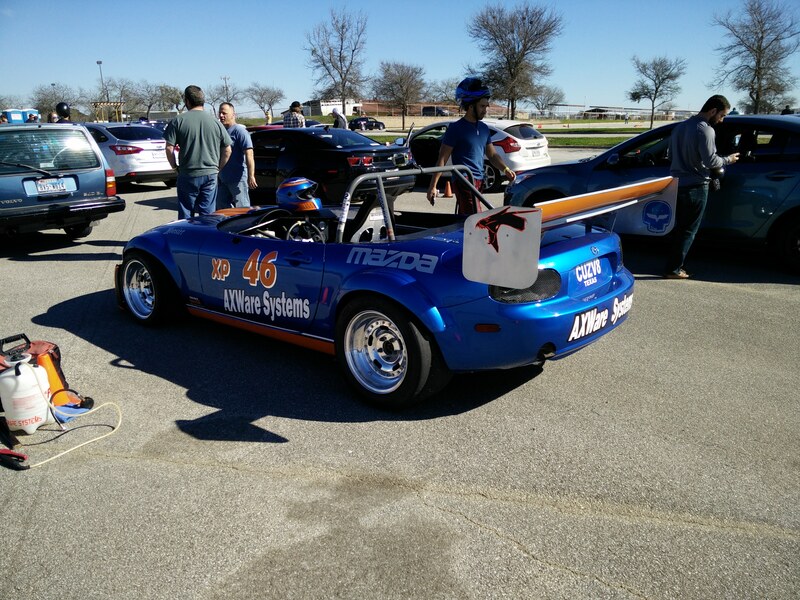 As an owner of a Miata, I’m pretty much obligated to autocross, this this past weekend I did so. It actually was not my first event, I’ve done a few events well over 10 years ago when I was racing my Toyota Echo (yes, you heard me correctly), but it’s been so long, this may as well have been event #1 for me. Accompanying me was my friend, Rory, in his 2013 Mazdaspeed 3. 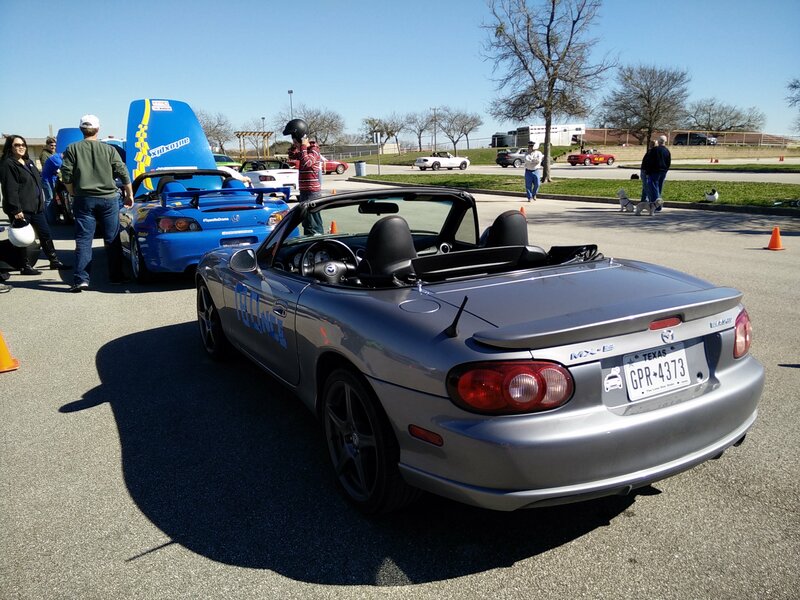 This event was held by The San Antonio Sports Car Association. 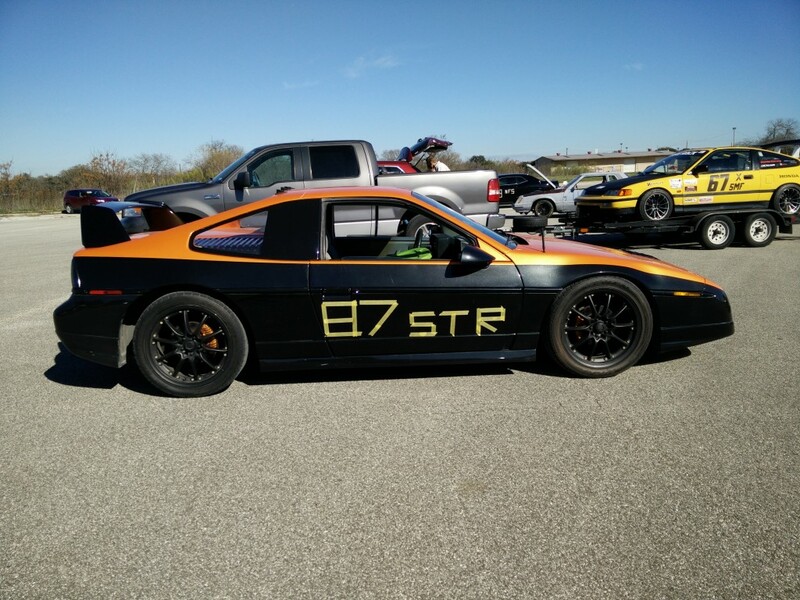 One of two clubs that I have found which hold events near me. 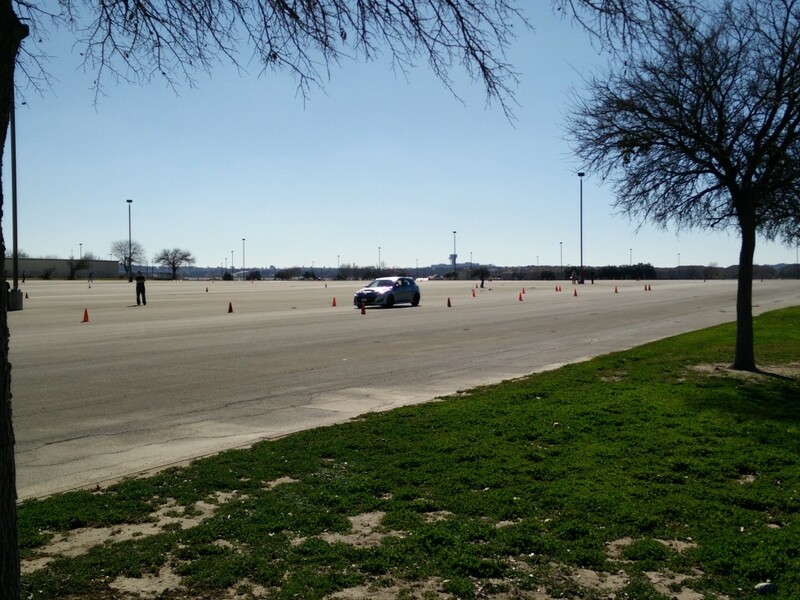 I believe the announcer said there were 138 cars registered, making this the largest autox I’ve been to by far. Rory’s MS3 crossing the finish line. 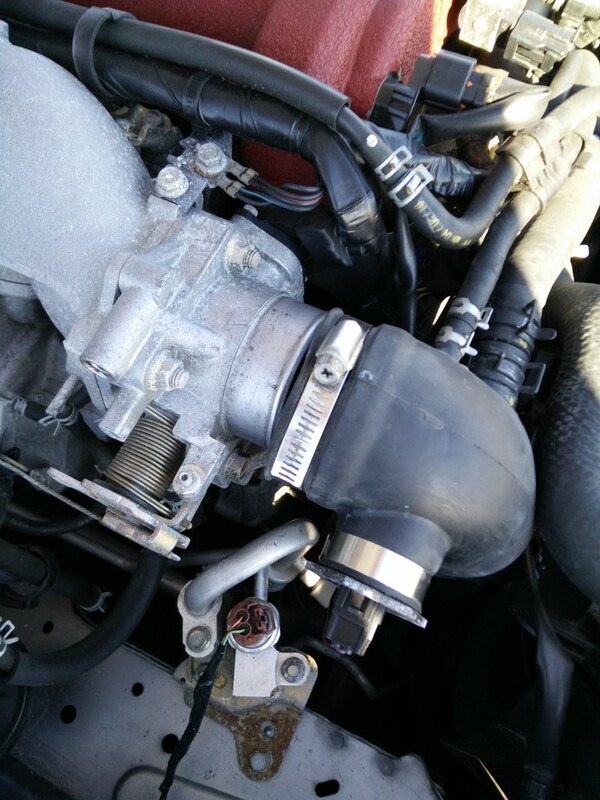 Unfortunately my last run was cut short when an intake hose blew off the throttle body. This is a known issue on the MSM, but that loud pop mid run was not a fun thing to hear. I didn’t do so hot, in fact I would say I did quite poorly. Instead of starting slowly and increasing speed throughout the day (like a sane person), I ended up going way too fast and would scrub speed where I was losing control throughout the day. I was happy enough with my fastest time, but it certainly could have been better. The nice thing about a big event in a largely populated area is that there’s a nice assortment of interesting cars that show up. 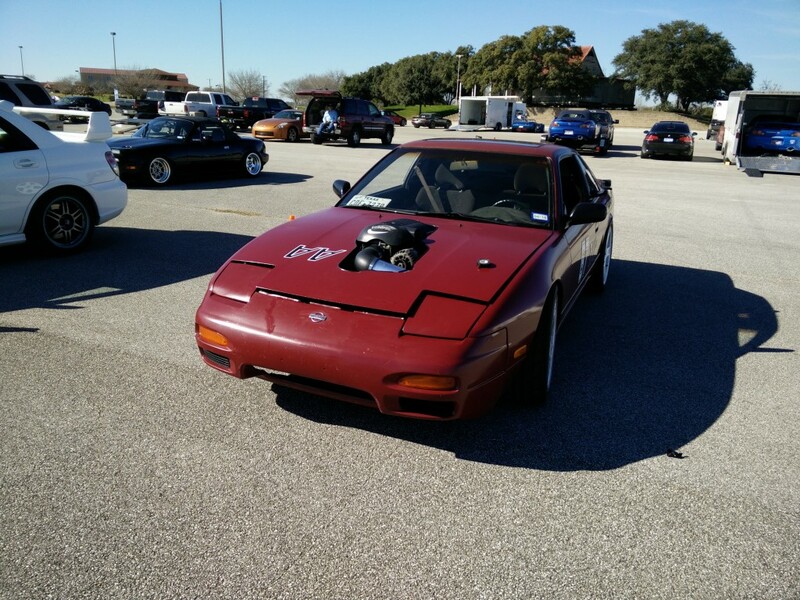 I loved the look of this Fiero. It also made quite a nice sound. I regret that I didn’t get a chance to chat with the owner. 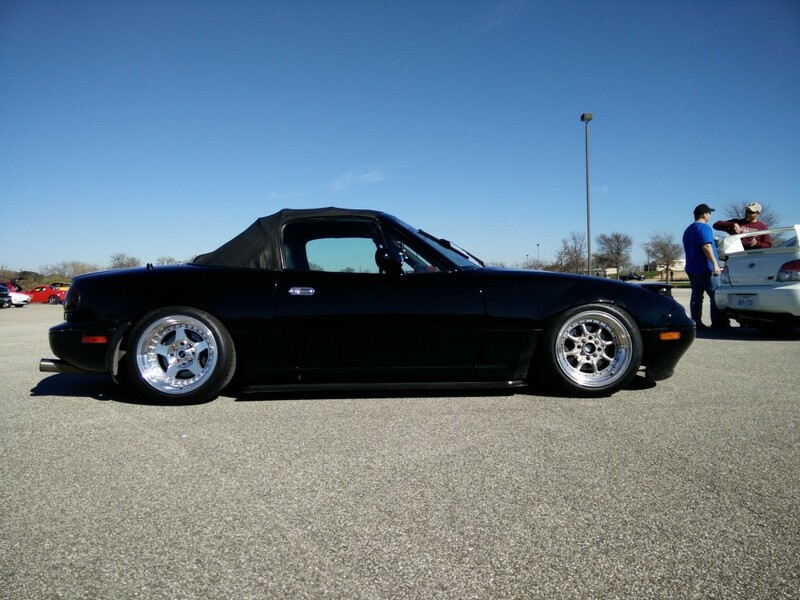 I’m looking forward to the next event, I’ll hopefully do a little more autocrossing and less drifting than this past one.